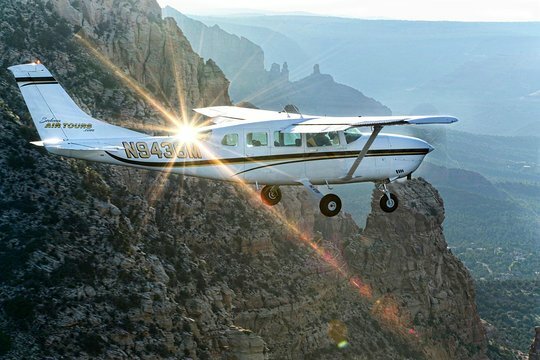 The most efficient way to visit the Grand Canyon from Sedona in one day is by air. 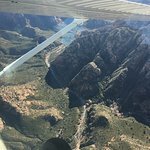 On this day tour, travel by plane from Sedona to the Grand Canyon—learning about the area from your pilot en route—and then board a helicopter for below-rim descent and landing on the Colorado River, which you tour briefly by boat. 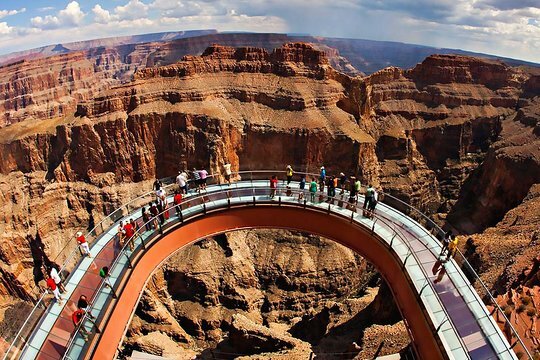 Lunch at Guano Point is included and you can also experience Skywalk (own expense). 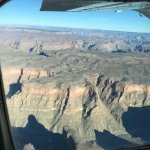 Begin your Grand Canyon tour with pickup from your Sedona hotel to Cottonwood Airport. 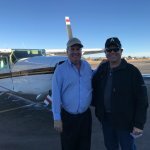 Skip the drive to the Grand Canyon and instead board a plane for a short flight to Grand Canyon West Airport. 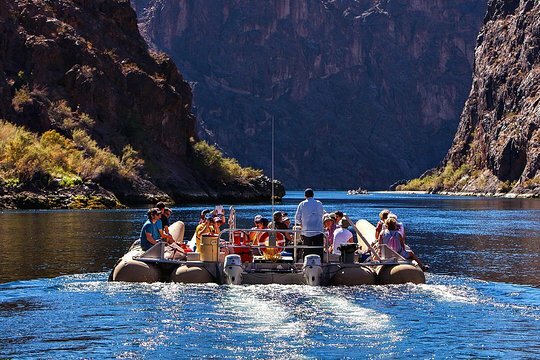 Upon landing, transfer to a helicopter and fly 4,000 feet (1,219 meters) below the West Rim to the Colorado River—one of the most dramatic excursions in the Grand Canyon. 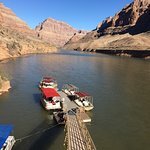 Then, transfer to a pontoon for a short boat ride on the Colorado River before returning by helicopter to the West Rim. 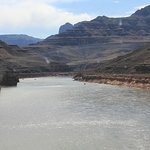 Board a shuttle for a scenic drive to Eagle Point, where you watch a Hualapai cultural performance and can optionally purchase a ticket to Skywalk or relax and admire the views. Next, continue to Guano Point for a barbecue lunch on the canyon rim. 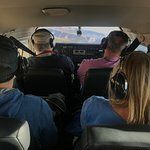 Conclude your tour with the return flight to Cottonwood and hotel drop-off. Amazing Day with VIP Treatment!!! Thanks for your comments! I will pass your kudos on to Steve. 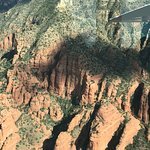 It is amazing to see the canyon from the air and from the bottom. We are so glad you flew with us! 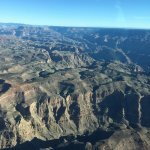 Get quick answers from Grand Canyon West Rim Adventure: Helicopter Tour and Lunch staff and past visitors. 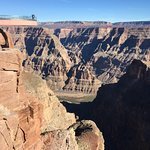 Ultimate Grand Canyon - Exclusive!